Why are so many people choosing Nuvro? 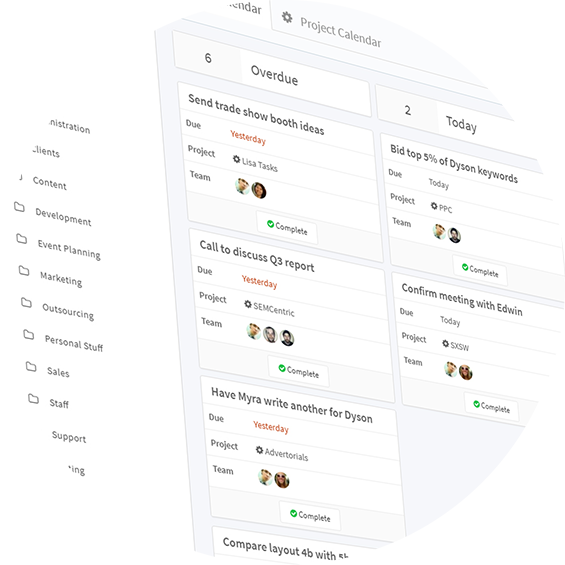 Nuvro goes beyond projects, tasks and collaboration. 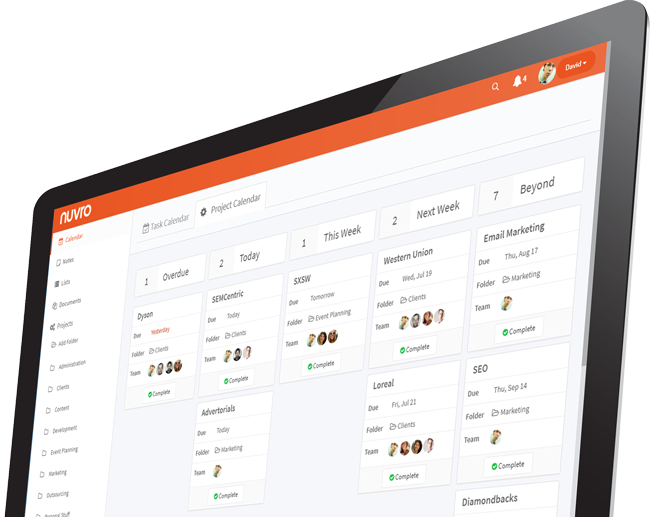 With Nuvro you'll also have a clear overview of everything important in your company including the past, current and future workload of every team member. Nuvro gives you team performance reviews, collaborative document management, an internal messaging system and more. Gain valuable insight into the activity and long-term performance of every team member.